SYDNEY based brothers, Oliver and Louis Leimbach of Lime Cordiale are excited to announce their first headline shows of 2019. 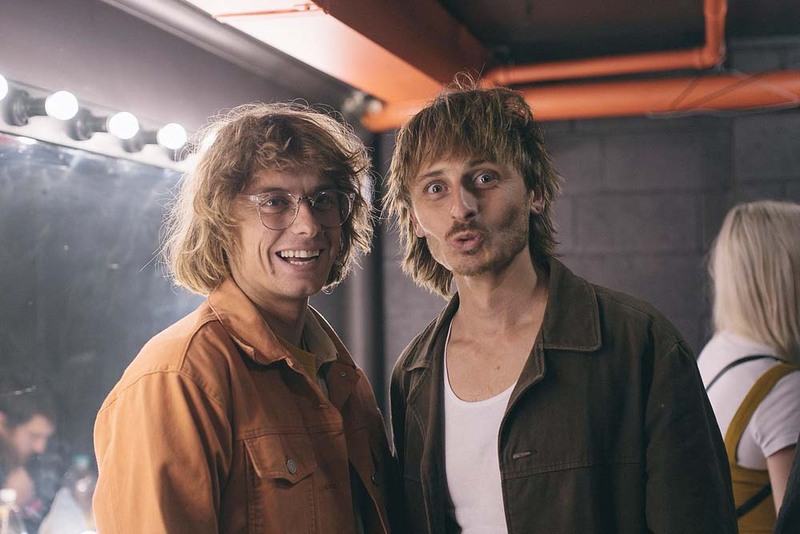 In addition to this latest tour announcement, the band teases plans for the UK, the second year of Lime Cordiale’s own “The Squeeze Festival” and album number 2. Lime Cordiale will be playing at The Grand Hotel, Mornington, 1 February at 8pm.